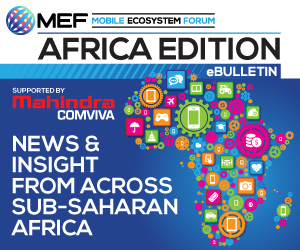 The Mobile Money eBulletin delivers both a useful resource and important perspective on what’s happening in the sector. 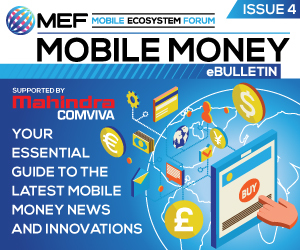 Filled with insights, interviews and case studies from industry experts, we will track the industry’s news and progress around the globe to help understand how the global mobile money ecosystem is taking shape. Click below to download the latest edition and back-issues. The Mobile Messaging eBulletins examine the issues, business models and market drivers that shape the enterprise messaging space. Take an in-depth look at the issues, news and market drivers affecting messaging, including analysis on revenue leakage, global market forecasts, conversational commerce and how being consumer-centric boosts engagement. 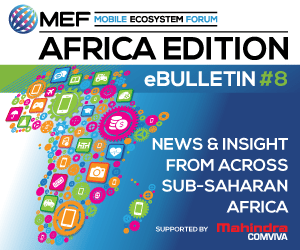 The ebulletins are an output of MEF’s Future of Messaging Programme, a cross ecosystem approach to promoting and accelerating best practices in mobile messaging in order to limit fraudulent behaviours and identify new opportunities. Click below to download the latest edition. These eBulletins take an in-depth look at the business models, regulatory landscapes and market drivers that are shaping mobile business through the lens of Consumer Trust, including a look at the influence of the forthcoming GDPR and guides to global regulation, market forecasts and much more. Understanding the impact of Consumer Trust has formed a core MEF initiative for last five years. Via our dedicated Consumer Trust Working Group, research and programme of events and Consumer Trust summits, MEF has been at the forefront of the debate. 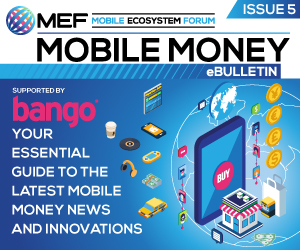 These eBulletins deliver unparalleled insight into specific regional mobile ecosystems, identifying and discussing opportunities for mobile growth and innovation, with news and market data from across the region. 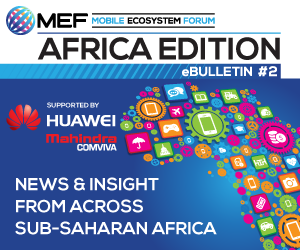 Filled with insights, interviews and opinion from local industry experts, the regional spotlights help provide an understanding of localised mobile ecosystems and their complex nuances, unique traits and future prospects.